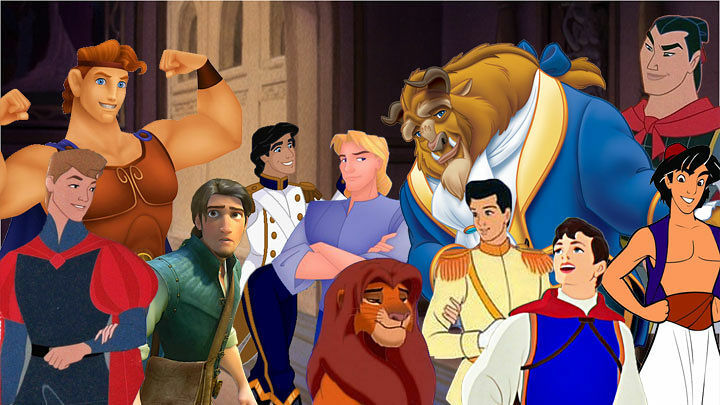 Today I'm going to rank the Disney (animated) princes. Don't be fooled by the above image, however, because I'm only ranking royal born princes... Sadly, this leaves everyone's favorite warm-hearted rogue, Flynn Rider, out of things. Simba is also not listed. We're sticking to more humanoid stuff (wearing clothes, etc.) This is a very literal list, as you will soon see. Here we go! Yep. When I said princes, that includes this guy. 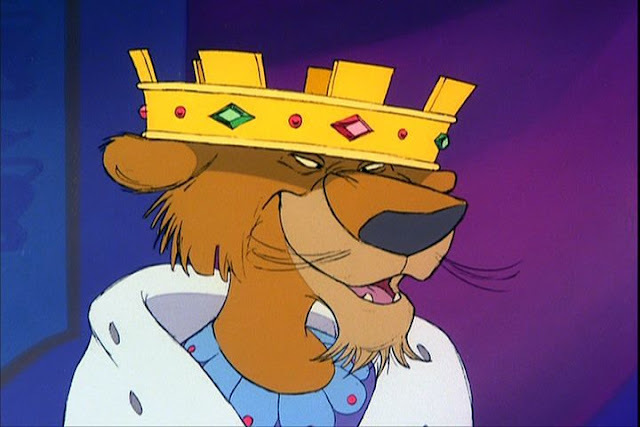 If you don't recognize him then you need to find some way to watch Robin Hood as soon as possible. 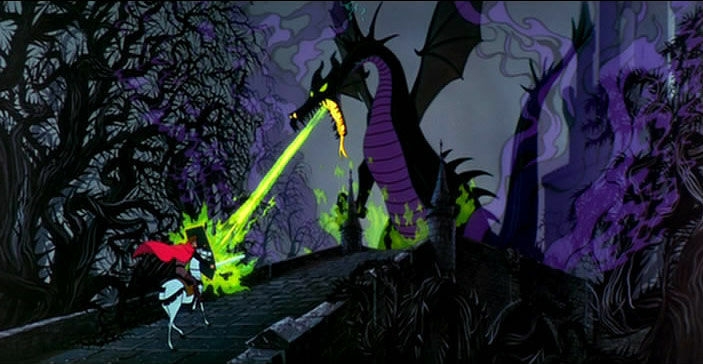 Prince John is one of the villains of this film I loved as a child. He's the most wimpy, despicable royal person you will find, equal parts sleazy and cowardly, and ranks on the bottom of my list. He's actually perfect for the part he plays. I'm sorry. I've just never cared for this guy. He could have been really cool, but I think he can't beat some of the people higher on this list. Then again, this is just my opinion. Maybe there are some die-hard Naveen fangirls out there. You go! 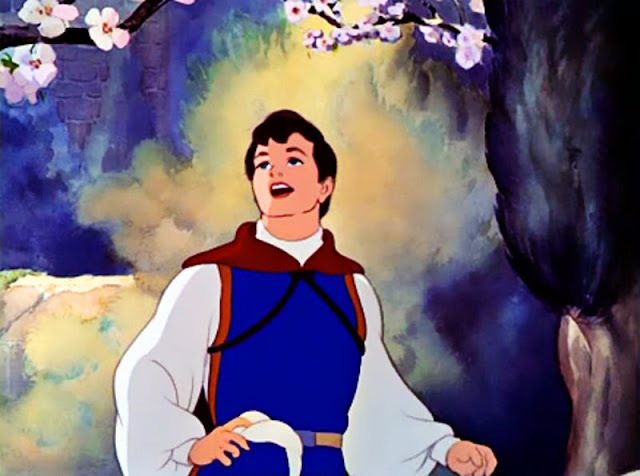 Here's the thing about Florian, AKA Snow White's Prince: he's the original Disney prince. Snow White rolled out back in the thirties. He's handsome, charming, has a killer singing voice... but unfortunately for him, he's rather boring. Aside from a scene at the beginning of the film where he sings to Snow White, the poor fellow isn't seen again until it's his time to shine: he kisses Snow White to save her from the poisoned apple. The poor fellow was a side character whose personality came out bland because all he was created for was to save the princess. I like Florian, but it's too bad he didn't get to have more of a role in the film to show us the true character of the guy Snow White was marrying. So Edward is only partially animated in this film, but that partial animation saves him, besides the fact that I love this guy. Edward is the attempt to be the perfect prince, with handsome features, charm, and a lovely voice. Unfortunately for him, all of that doesn't translate so well to the real world. Edward is a hilarious character and one of my favorites from Enchanted. And just to prove my point, I'll just drop this GIF that never ceases to make me smile. 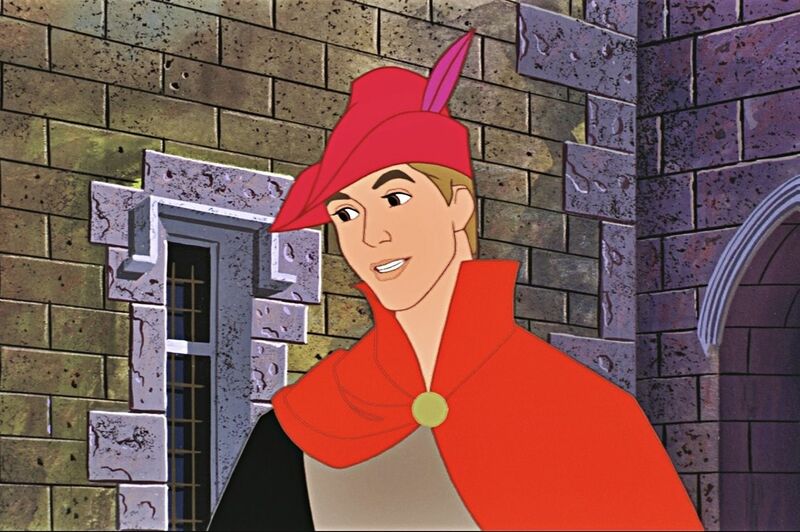 When I say "Disney prince," this guy is probably one of the first to pop into people's heads. And that is for a reason. He's Prince Charming, after all. Oftentimes he is probably thought of as the original prince, as poor Florian might be forgotten. I've always liked good ol' Charming. Even if he does have the issue of not being able to remember what a girl looks like and having to judge her by her shoe size, but hey... Charming doesn't get to have the most active, fun time in his story, but he does have his own amount of sass so we still love him. My proof? I love Beast, unofficially known as Prince Adam. He has some great character development. He's a tortured soul trapped in a frightening... well... beastly body... and all he needs is someone to love him. Of course he has a few anger issues to work out first, but I have a feeling this guy will be just fine. Before you start booing... I'll explain myself. 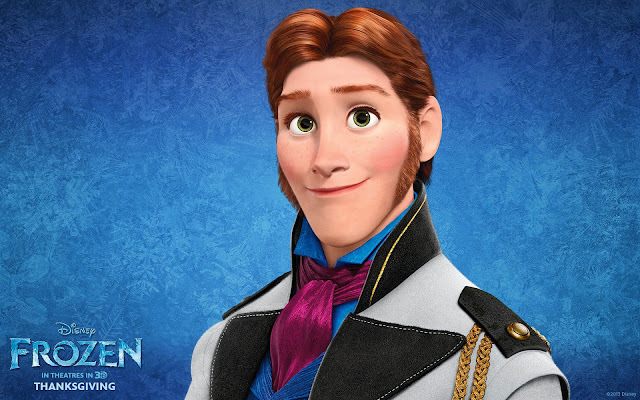 I was hesitant to place Hans this high on the list, but from discussion and thinking it over, I had to. This isn't a list for most romantic princes but for characterization, etc. Hans is an amazing character. He is both amazing as a prince and villain. I'm pretty sure Anna wasn't the only one shocked at his villainous reveal. 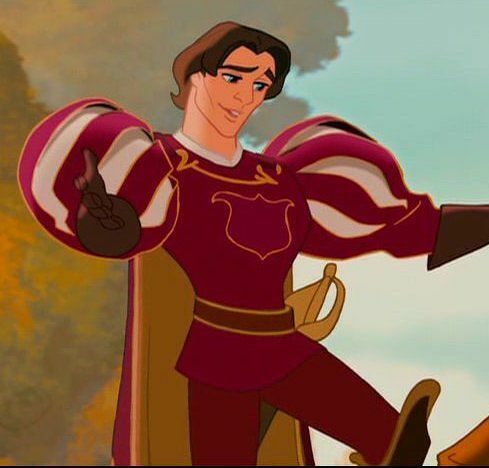 He seemed the standard Disney prince until that point. And that is brilliant. It just shows how underhanded and pretty evil a person can get that they could perfectly portray a romantic interest and a cruel villain. 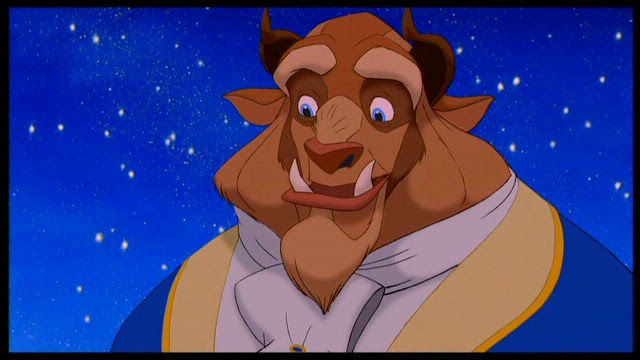 He doesn't have the pizzazz of more beloved princes, but I think many will come to agree that he is a pretty great character, horrific flaws and all. Just look at this evil face! Eric might be the most popular prince. He's a pretty good guy but never really my favorite. 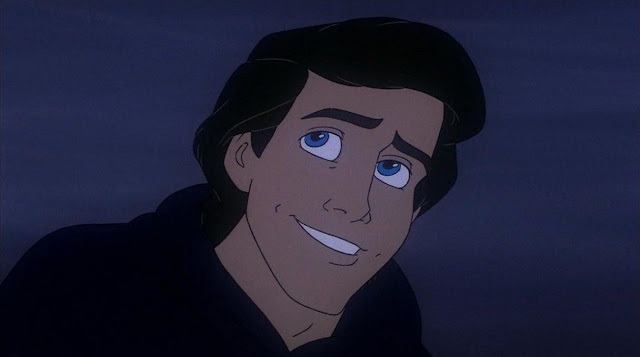 But then again, he's handsome and kind, so... His best redeeming moment is when he stabs Ursula with a ship, cementing his place as one of the only Disney princes who kills the villain. And that's pretty sweet. Yep, this guy takes the princely crown. Not often a favorite, Phillip gets far less fame than he deserves. Not only does he save the princess in the traditional sense by kissing her, he also gets imprisoned and kills a scary, fiery breathing dragon. He believes in fighting for true love. His bravery is unmatched. And I like his style the best. Phillip is what a prince should be in my mind, and it doesn't hurt that he gets to do more than just kiss the girl. What do you think? Am I way off base? 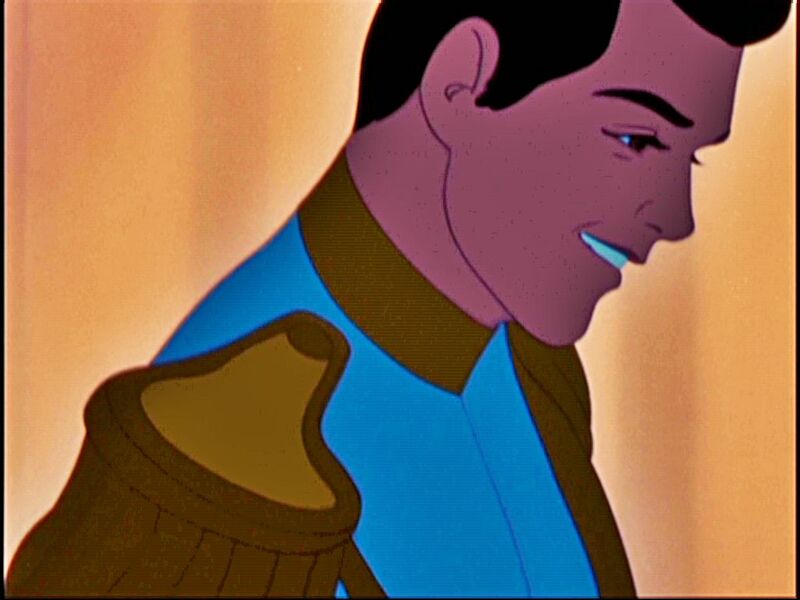 Who's your favorite Disney Prince? BUT I AM SO GLAD YOU INCLUDED HANS ON THIS LIST. YES. While he is a terrible person, he is the redeeming factor of Frozen. (At least in my opinion. I'm quite tired of the songs and Elsa, but Hans makes me inclined to like the movie.) I LOVE his character so much. Great plot twist, Disney. Also he's just wonderful. He's probably my favorite character in the movie. :D So THANK YOU for including him. *shakes head* Seriously, man? 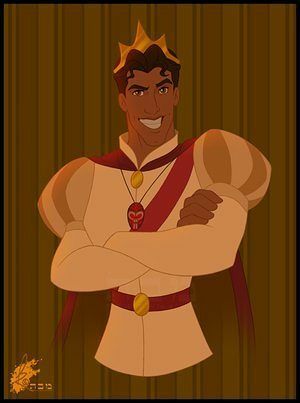 Naveen would probably be my #1. I love that guy probably more than any of the other princes. Hans and Eric would probably second, the former because he's the best character in the movie and should have killed Anna and Elsa and then Eric because he is sweet.